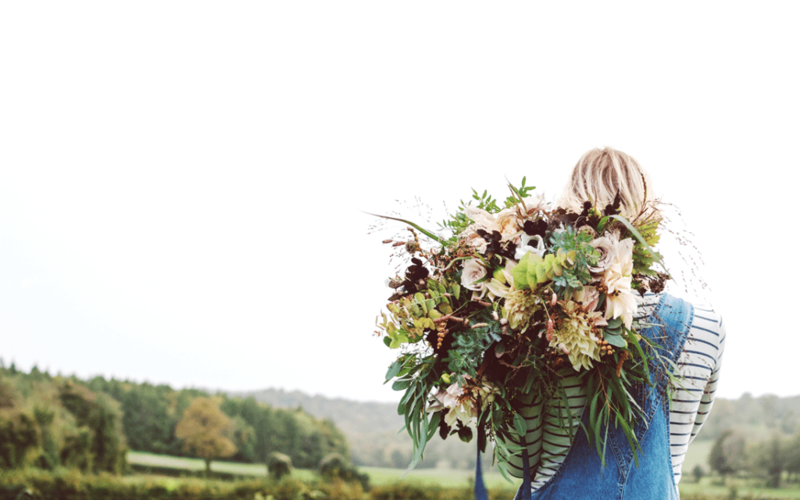 Thinking of DIY’ing your wedding flowers but not sure where to start? Find out how you can create a stylish bouquet with confidence for the big day and make bouquets that are personal to you. Handcraft from a wide assortment of flower types and colours, giving you inspiration for your special day. With expert florists guiding you along the way, this is the perfect workshop to get your wedding or civil partnership looking fabulous.